Load measuring equipment in the lifting gear, rigging supply and hoist equipment supply industry is as important as the lifting equipment itself. It is of vital importance that a lift planner or lift supervisor knows exactly what weight is being lifted in every scenario so they can couple the correct lifting gear and hoist equipment supplies to safely execute the lift. 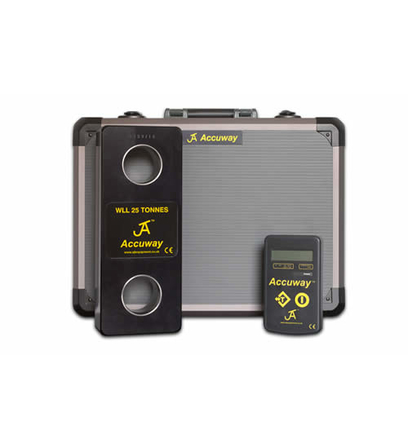 This is why the most useful tool in any rigger or lifting gear specialist’s tool box is a load cell or load measuring device. Load cells come in several different designs and styles but all have a common function. A load cell is designed to be connected in series between the hoisting equipment and the load being lifted. As the hoist equipment begins to lift and take the weight of the load the load cell will read out the weight of the load either on an analogue clock face, a digital display on the load cell, to a hand held remote digital display or even readout to a laptop. 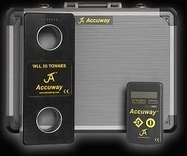 All loadcells require annual calibration to ensure they read accurately. These calibrations are conducted in a calibrated test bed. 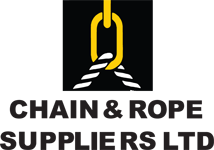 All of Chain and Rope Suppliers and Hoistech’s lifting gear inspectors carry loadcells as a means of testing the safe working load (s.w.l) of the equipment which they are certifying. Load cells are attached to the load by connecting with bow shackles, webslings, chain sling or wire rope slings. Chain and Rope Suppliers are sole agents for the Force Logic range of loadcells. 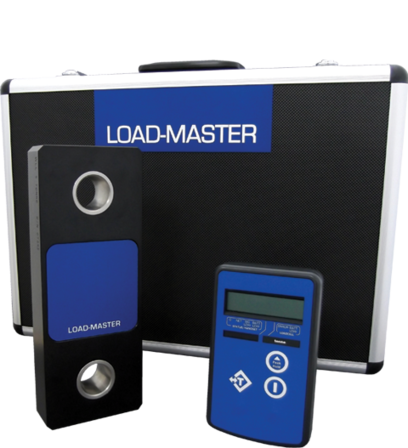 Chain and Rope Suppliers are also able to offer loadcells for short and long term hire should you require the use of one. For more information on Chain and Rope Suppliers load cells contact us using our contact form or call us on 00353 1 457 0021. We will be happy to talk with you.